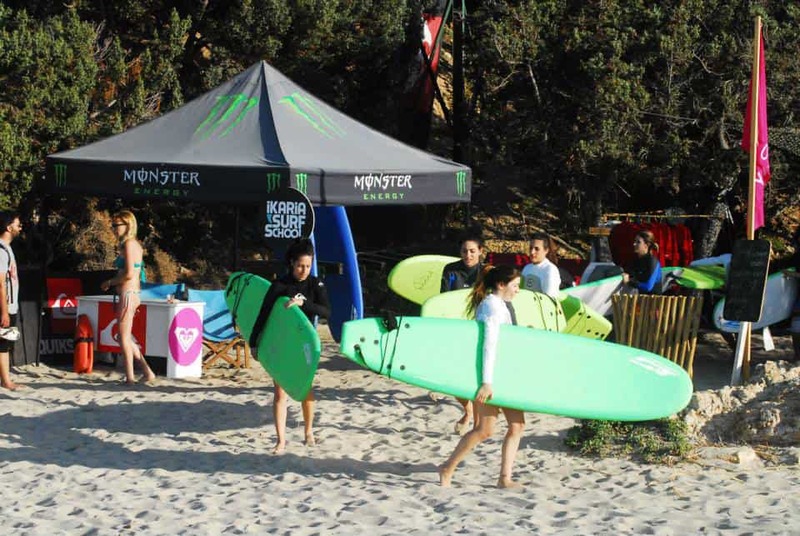 If you like things to be wild, natural and beautiful, then the island of IKARIA and SURF have many things in common. 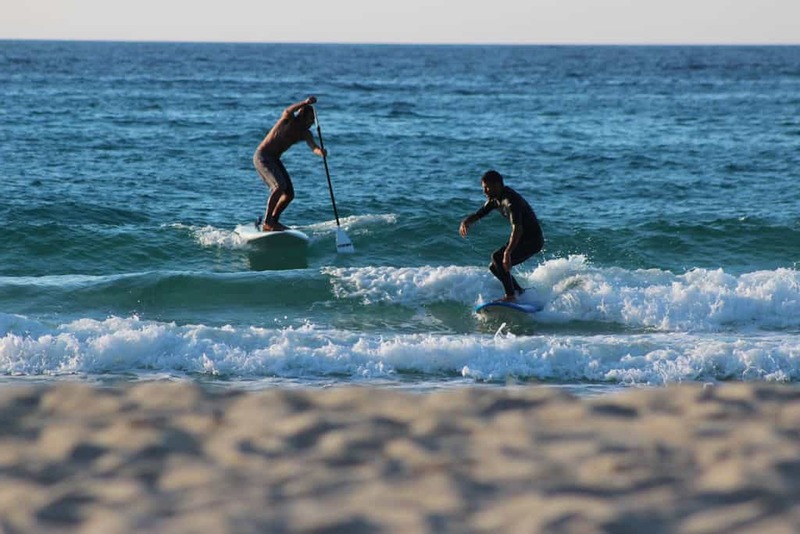 Both share the eternal teen spirit of a culture that doesn’t get old and they both carry the promise of a magical world that will permit you to discover something new about yourself. 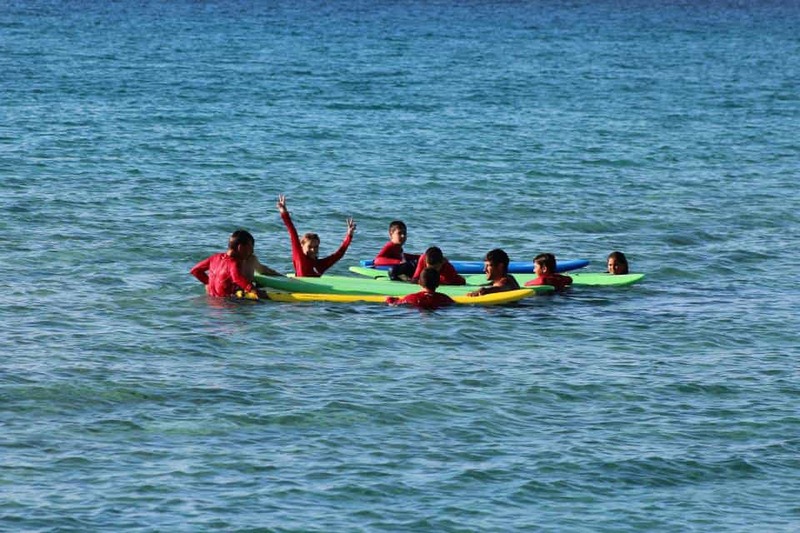 The Ikaria Surf school respects and functions under the philosophy of sustainability and of an alternative touristic approach. 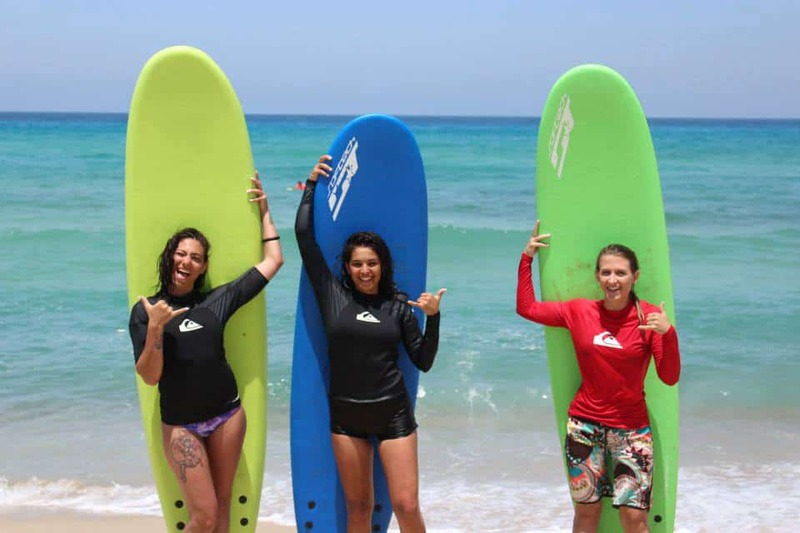 They focus on empowering the training of their guest-student, in order to get the most of a lifetime’s experience. 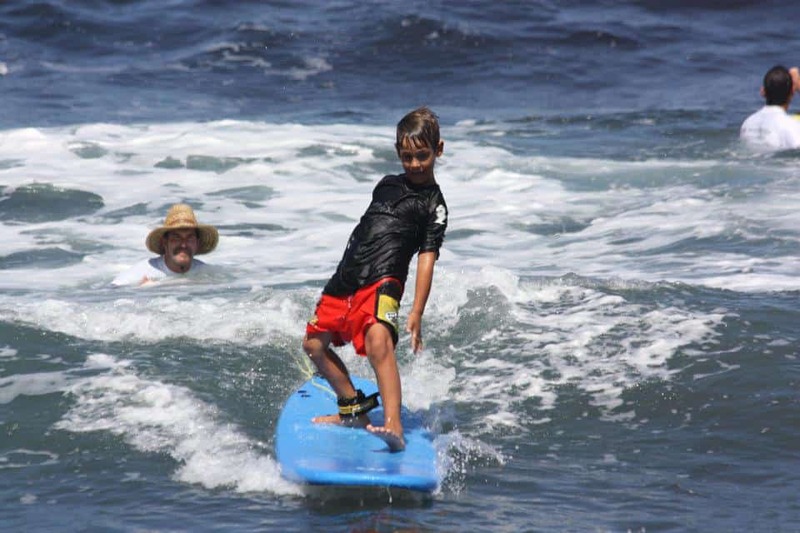 Fun, affordable and safe learning, is, and always will be, a high priority for their certified surfing professors and collaborators. Actually you can learn and have a great experience from a variety of things. 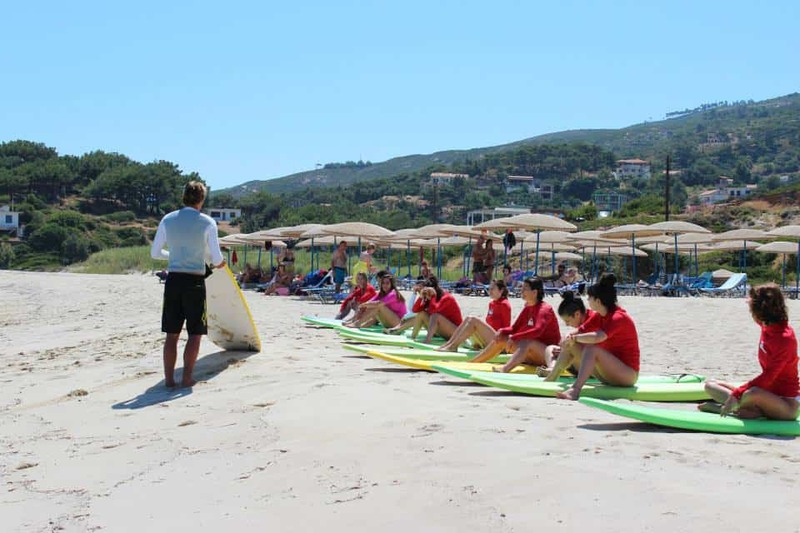 Read more for some of them at provided by Ikaria Surf school. 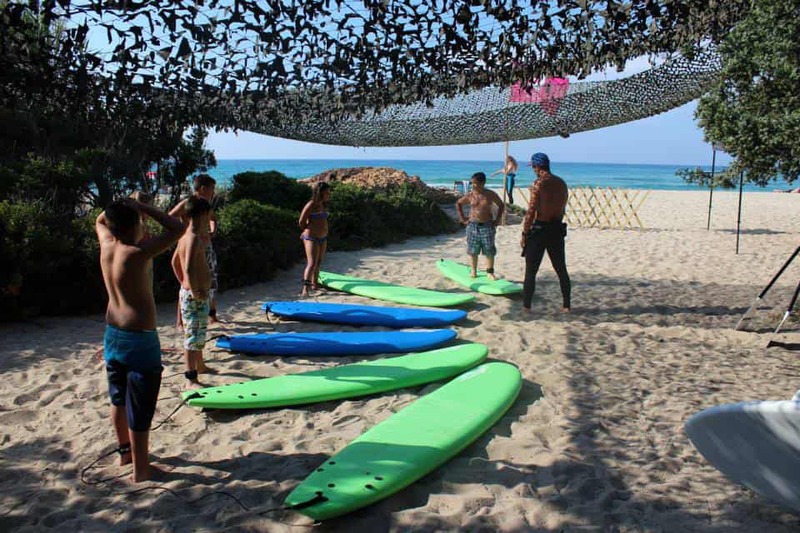 Ikaria Surf School offers yoga lessons on the beach, whether you surf or not. 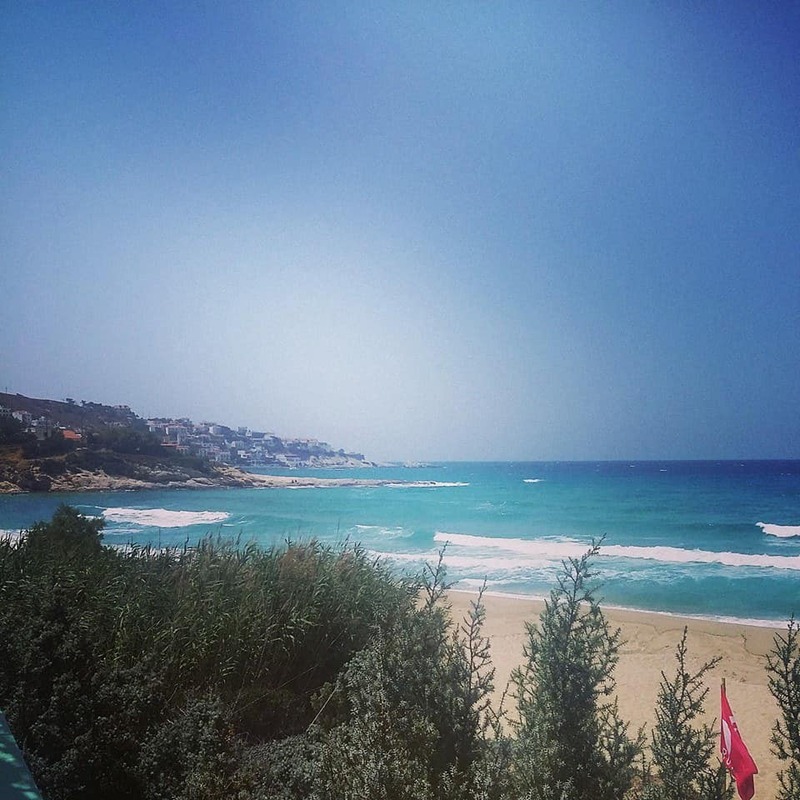 How about a sun salutation in a peaceful beach, facing a breathtaking Aegean sunrise or sunset? 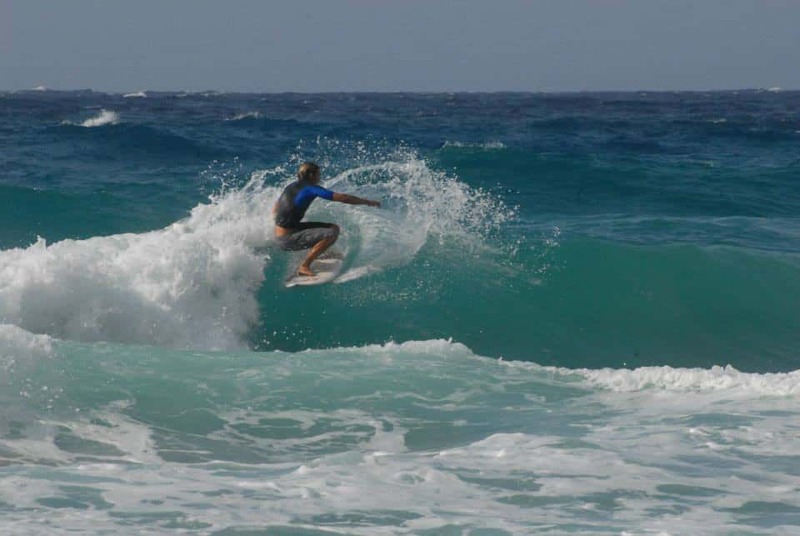 Yoga and surf are two full systems of wellbeing that compose a holistic lifestyle approach for the body and the soul. And there are more things to do there. Grab a bike or hike through amazing scenery. 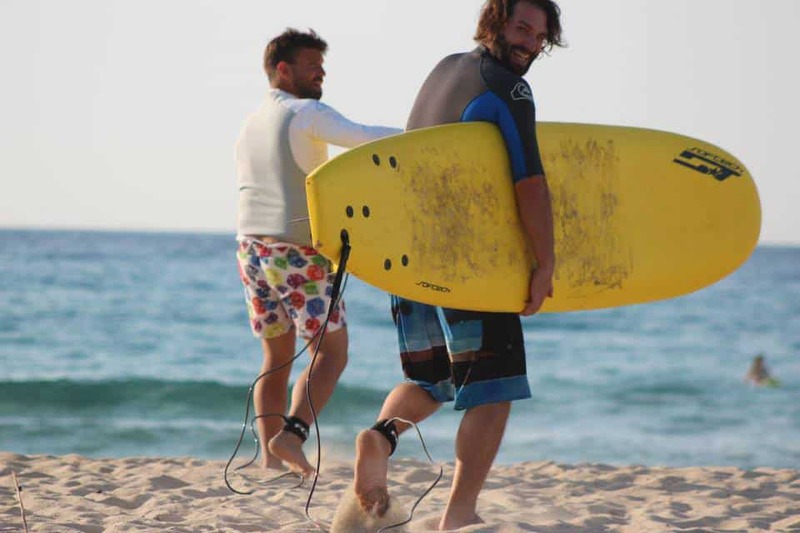 Ikaria Surf can provide you with lots of info plus the equipment for all these. 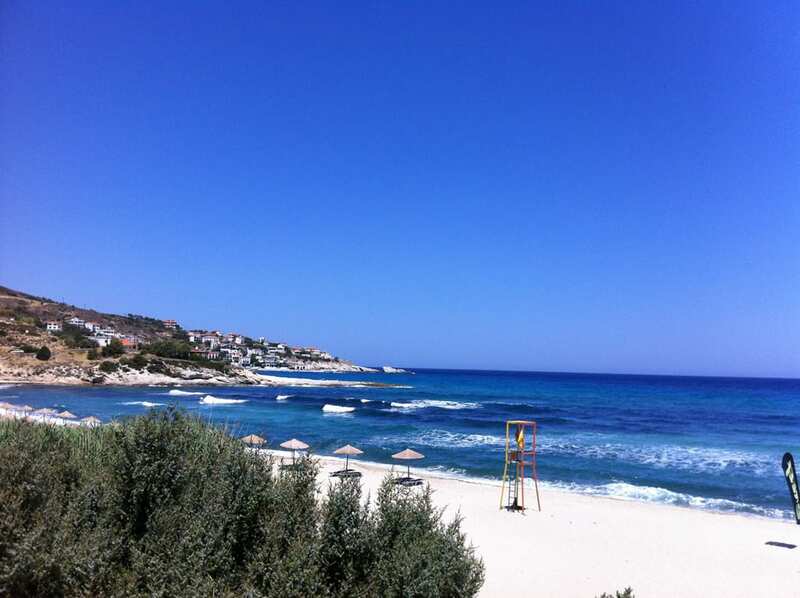 Don’t forget to also experience the famous life moments at the Ikaria island. 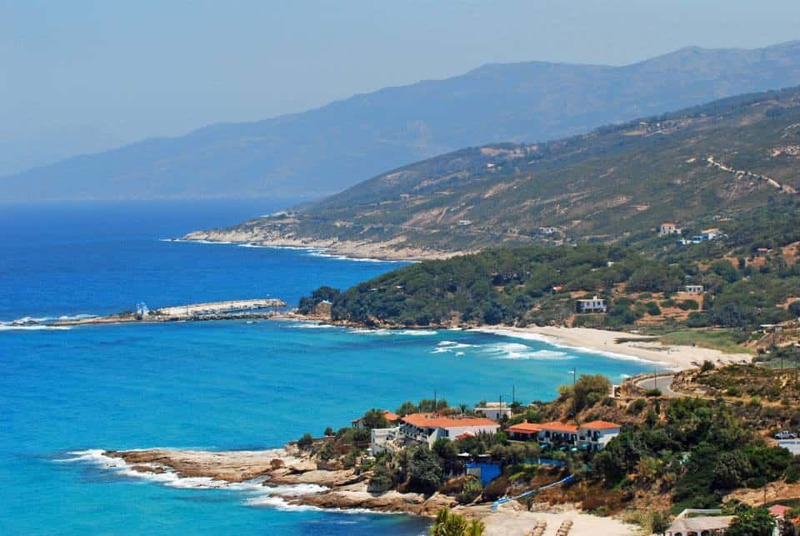 Ikaria is an island worldwide famous for its style of living and longevity of its habitats. 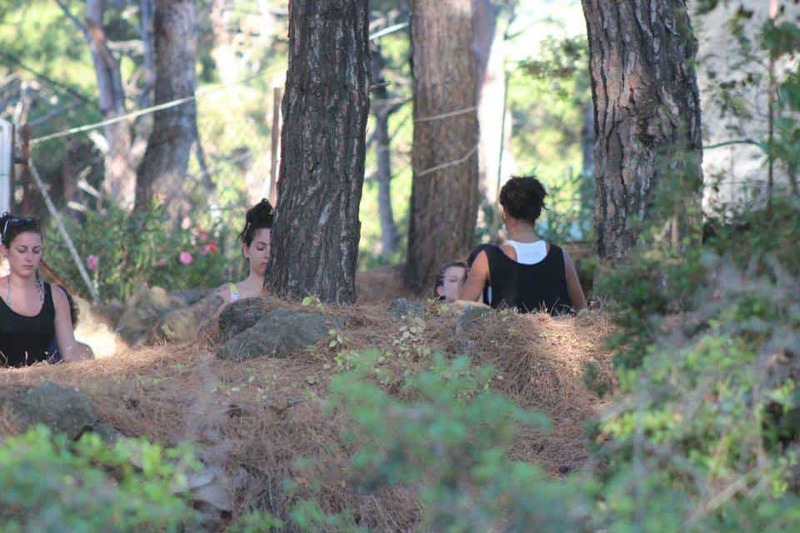 — Contact the organizers through: +30 694 603 6530, +30 698 018 9540 or through their contact data below.